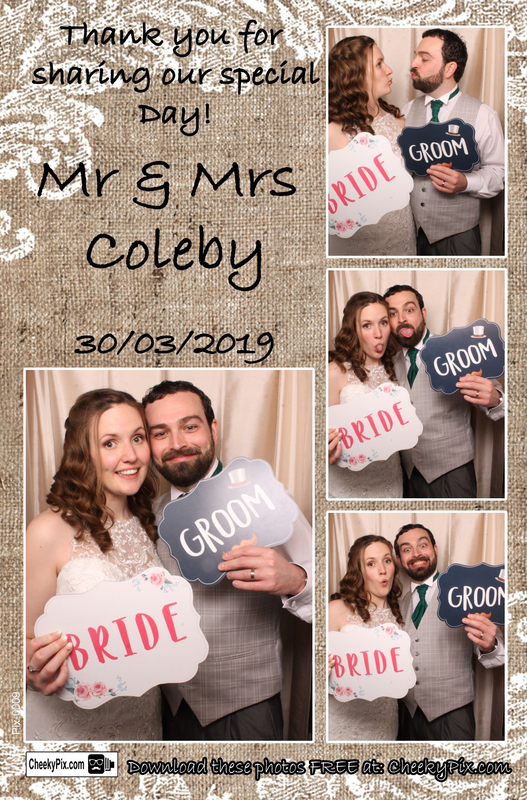 A huge congratulations to the new Mr & Mrs Coleby! We loved that you included your doggy in the days celebrations! Congratulations again and enjoy the honeymoon.